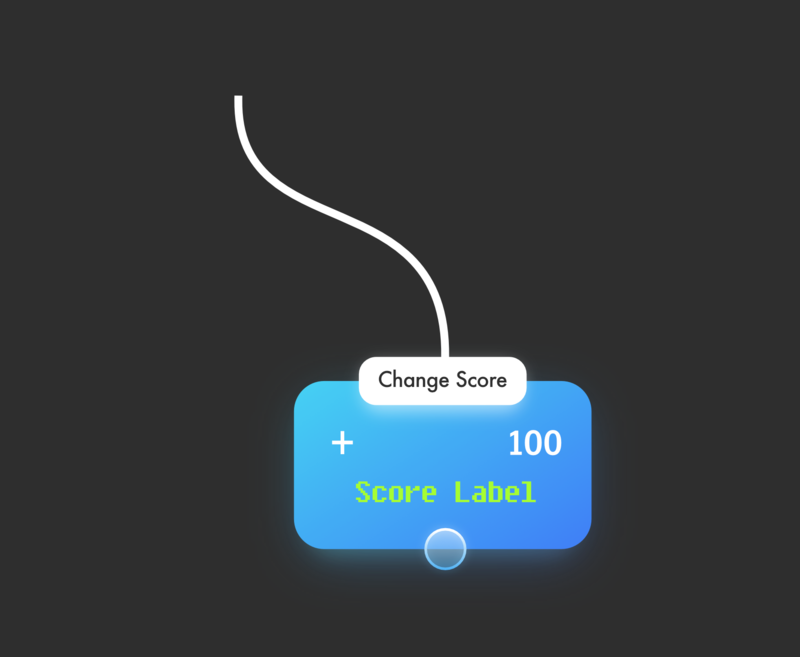 ...if, for example, an Add to Score Behaviour is set to add 250 points to the score, show this in the visual indication area of this Behaviour. If it's an array. box container, value or dictionary behaviour the score update value is being pulled from, show that name. @Deeeds Spawning a label is easy enough. I don’t think this is a productive use of developer resources. @Thecheater887 I think you've misunderstood my meaning.